A consultation has revealed that there has been little public and organisational support for the idea of splitting the Great Western franchise and creating a separate operation for the West of England, so the government has announced it will not be pressing ahead with the plans. In the outcome of the consultation, which ran from November last year to late February this year, the DfT said that almost 80% of respondents did not agree with the proposal as set out. Consultees had been asked whether they agreed with the options of splitting the franchise into two smaller arms, one comprising services in the Thames Valley and high-speed service groups, and the other comprising services in the West service group, but including long-distance services from Paddington to the South West peninsula. 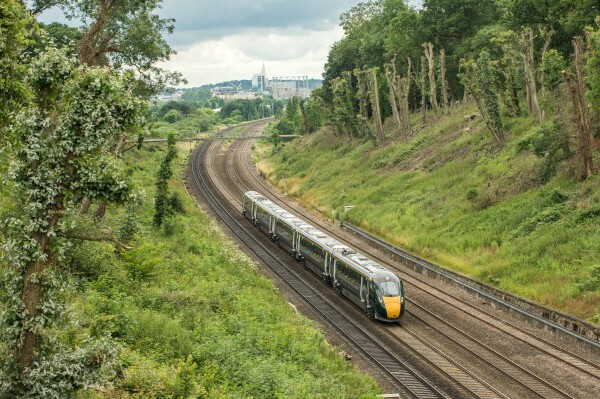 There was also virtually no support for the idea amongst organisational respondents such as passenger groups, local authorities, LEPs and community rail partnerships. Despite this, there was support for “some form of decentralised decision-making within the franchise,” which respondents believed could help improve cooperation with some councils and other local groups. 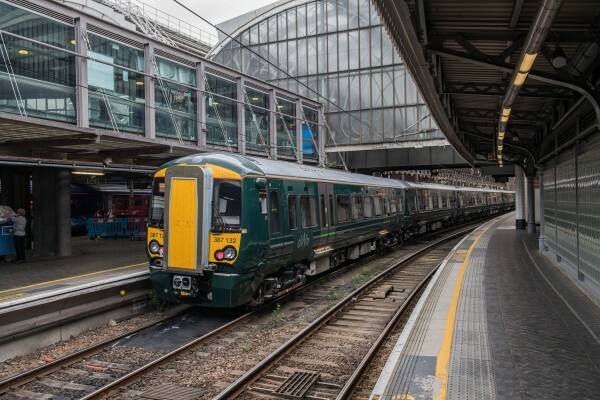 The minority who did agree with breaking up the current franchise argued it would improve services, deliver better customer focus, increase competition, and lead to better integration. The franchise is due for renewal at the end of March 2020. Elsewhere, greater reliability and punctuality were amongst the most prominent demands of the public who responded to the consultation. As well as the idea of breaking up the franchise, the public were invited to give their views on the most pressing issues for potential bidders to cover, as well as any other priorities they would wish to see addressed by the new TOC when the next contract is awarded in December next year. The key themes to emerge from the comments related to reliability, economic growth, and environmental performance. Some 95 comments asked for a focus on advancing the regional economy, whilst 40 asked bidders to focus on passengers. Proposed additions to priorities for the future tender include cheap fares and simpler pricing, more services, and better connectivity. Respondents also called on the future TOC to focus on the needs of the travelling public. The report wrote: “Comments focused on reducing fares and the need for a simpler pricing system. Improved refund processes were mentioned and e-ticketing services were suggested. There were requests for more trains, services with more carriages and a focus on passenger comfort. Last year Great Western Rail was criticised for its poor record of responding to complaints from customers by Transport Focus.